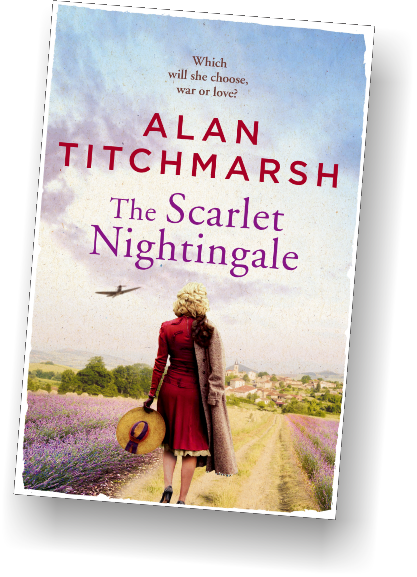 Tickets for the event need to be bought in advance and are £37.00 per person including a hard-back copy of ‘The Scarlett Nightingale’. 10% of the proceeds from ticket sales are being donated to Variety, the Children’s Charity. 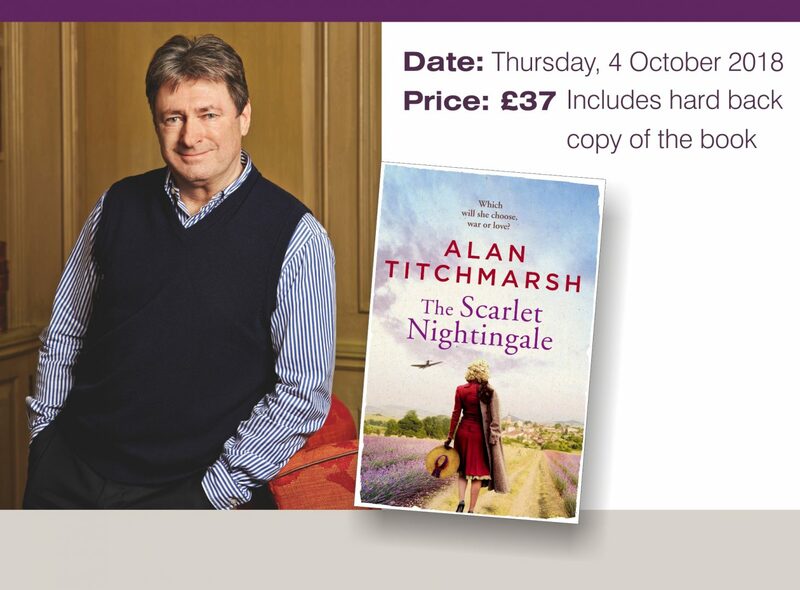 Tickets are available from bookings@dolphin-southampton.com or call 023 8038 6460. To find us Click Here – Car parking is available at the Hotel.